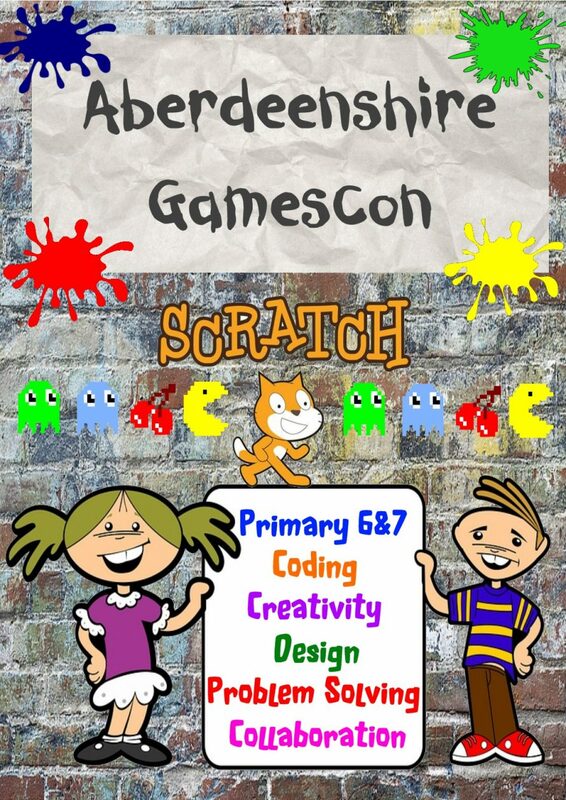 Still time to register a team or teams for Aberdeenshire’s first ever GamesCon. This is an exciting opportunity for pupils in P6 and P7 to work together in teams to create a game in Scratch or Tinker. Games don’t need to be complicated but need to include an Internet Safety theme. We hope to involve local media to capture the event final which will be held at Robert Gordons University on the 22nd June. 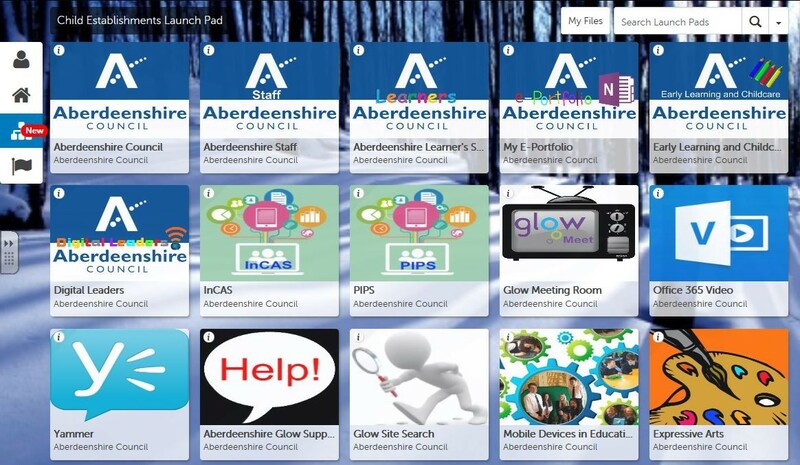 Please email susan.sey@aberdeenshire.gov.uk and I’ll add your teams to the list. Teams need to be registered by 27th January 2017! More information can be found on the GamesCon blog which can be accessed by clicking on the graphic below. Yammer went live in Glow last term. Yammer is a social networking service that is part of Microsoft O365. Yammer enables users to take part in conversations about topics within groups which have members. It replaces the newsfeed functionality. 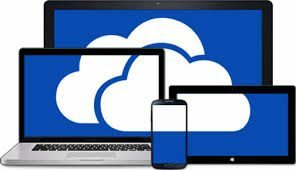 More information re the use of Yammer can be found via the link below. 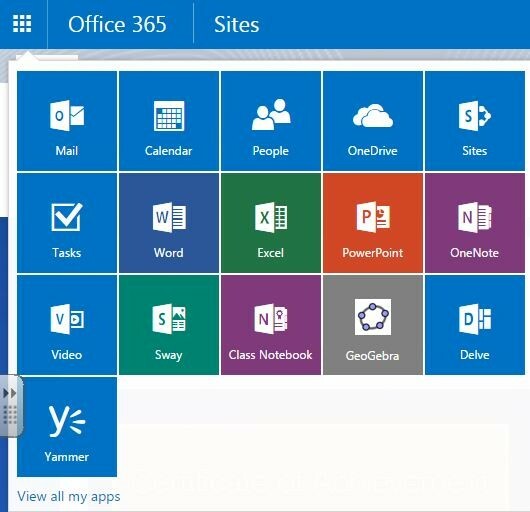 Yammer can also be accessed via the Office 365 ribbon.